Microsoft’s full-body motion-control tech, Kinect, is due out this Thursday (Wednesday, Nov. 10 in Europe). 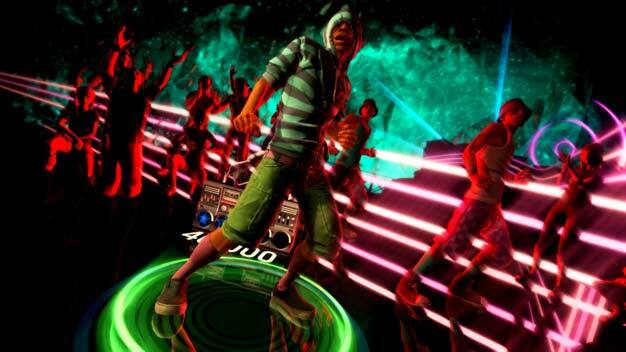 It’ll launch with 17 titles, one of which is Harmonix’s boogie game Dance Central. But according to the developer, the series has larger ambitions. Further, Dance Central project director Kasson Crooker said that while the studio remains focused on the original, it has already begun pre-production on Dance Central 2. I’ve yet to try my hand (body?) at Dance Central, but the buzz surrounding it sure seems positive. At least this music-game franchise doesn’t have controllers to clutter up the living room!